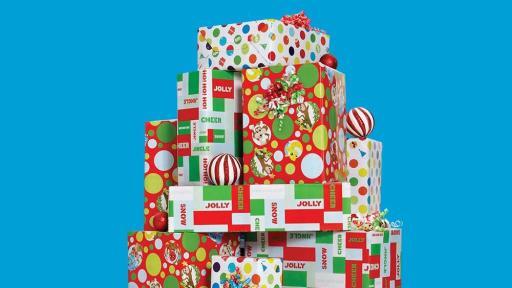 Get Ready Canada: It’s Gift Guide Time At Mastermind Toys! TORONTO, ON – October 25, 2017… Get ready Canada, it’s that time of year! 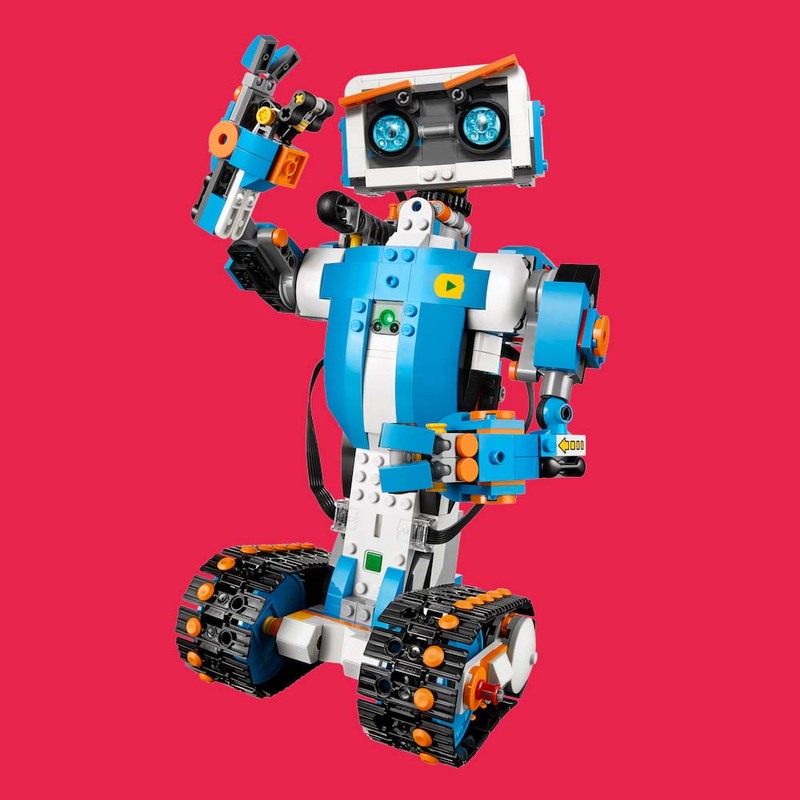 Mastermind Toys, Canada’s largest specialty toy and children’s books retailer, will release their coveted Holiday Gift Guide: the ultimate gift-finding tool to help shoppers find the perfect present. 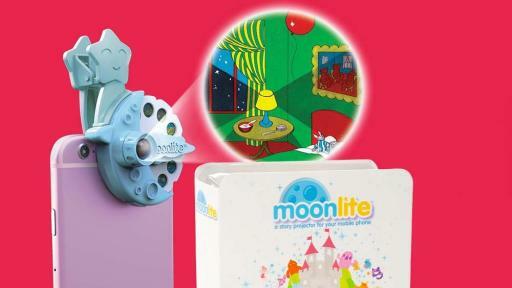 The annual guide showcases over 375 awesome toys, featuring 15 exclusive items including the soon-to-be-released, Canadian-invented Moonlite. 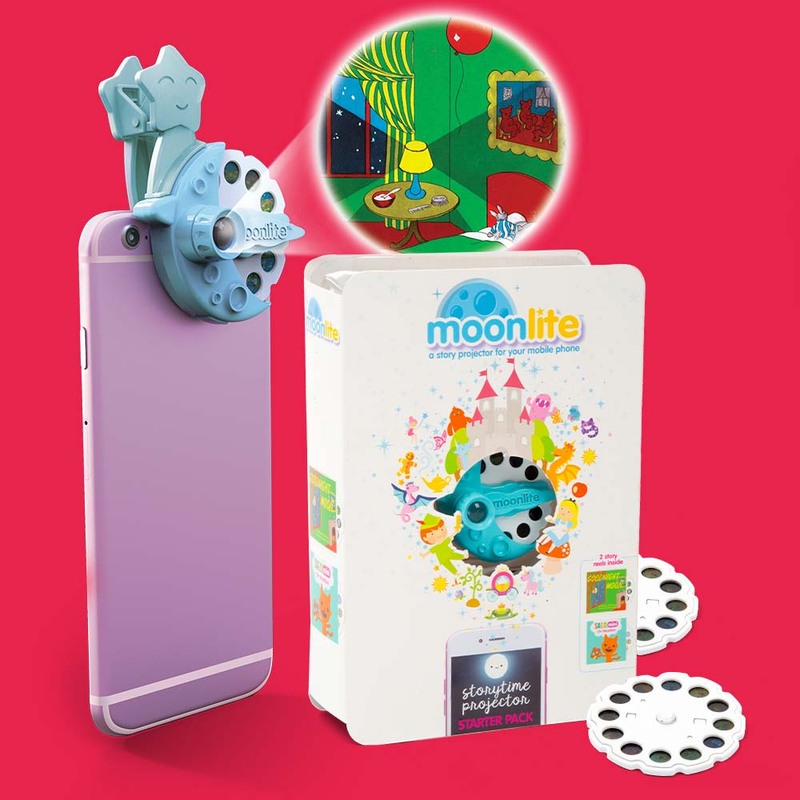 This children’s storybook projector attaches to your smartphone and projects vibrant story images onto the ceiling or wall, creating a magical and interactive bedtime reading experience for parents and kids. 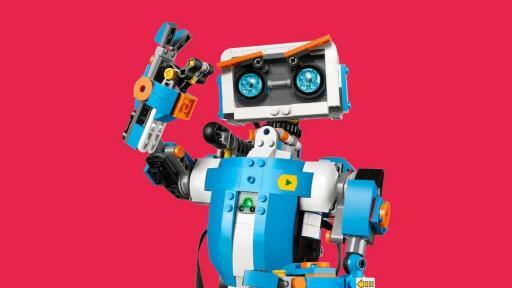 The digital version of the gift guide can be viewed at www.mastermindtoys.com. The print version drops the first week of November across Canada. All items will be available at Mastermind’s 60 locations in seven provinces: Ontario, Manitoba, Saskatchewan, Alberta, British Columbia, Nova Scotia, and New Brunswick. 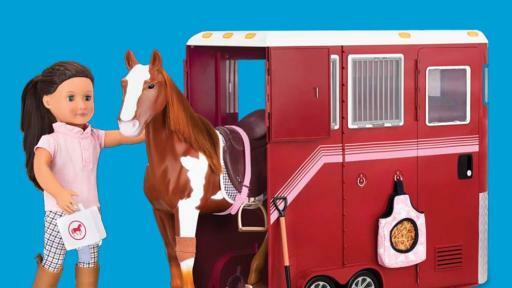 For a convenient and easier shopping experience, Mastermind Toys offers an online gift finder tool www.mastermindtoys.com/giftfinder to curate gift lists that can be saved and shared with family and friends. 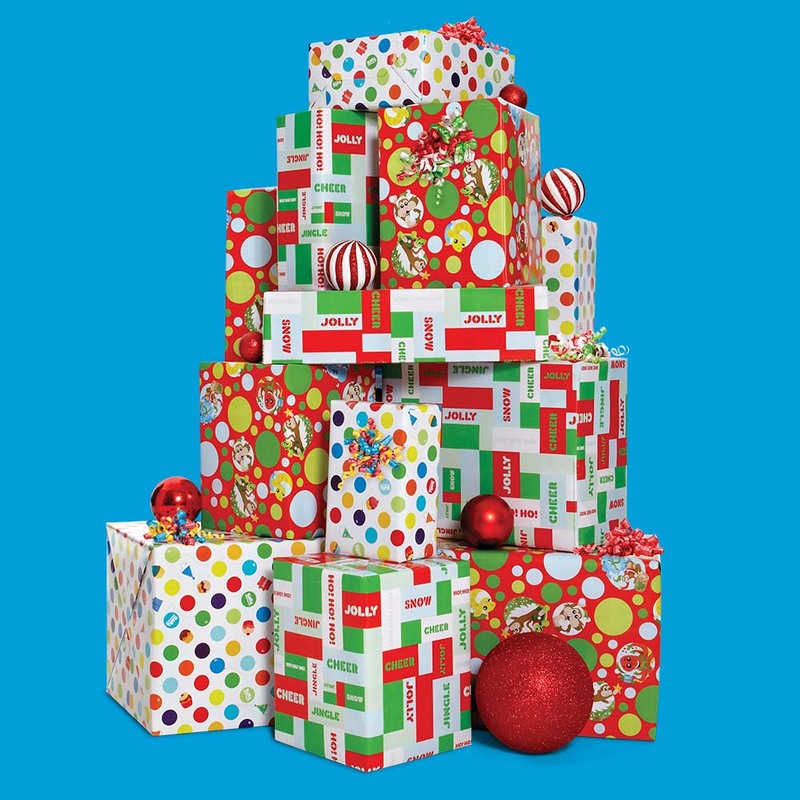 Customers looking for a specific item can search in-store inventory online, and Mastermind Toys always offers free gift wrapping on all in-store purchases and personalized gift tags with all online orders. Mastermind’s annual holiday Giving Back fundraising campaign invites customers to support the WE Charity through numerous options. Both in-store and online, shoppers can purchase newly introduced WE chocolate from Ecuador ($5.99), an assortment of $10 Rafikis (decorative bracelet) and/or a $2 Tie on Goodness gift tag to top off a wrapped gift. All proceeds will be directed to local and global children’s education initiatives through WE Charity. 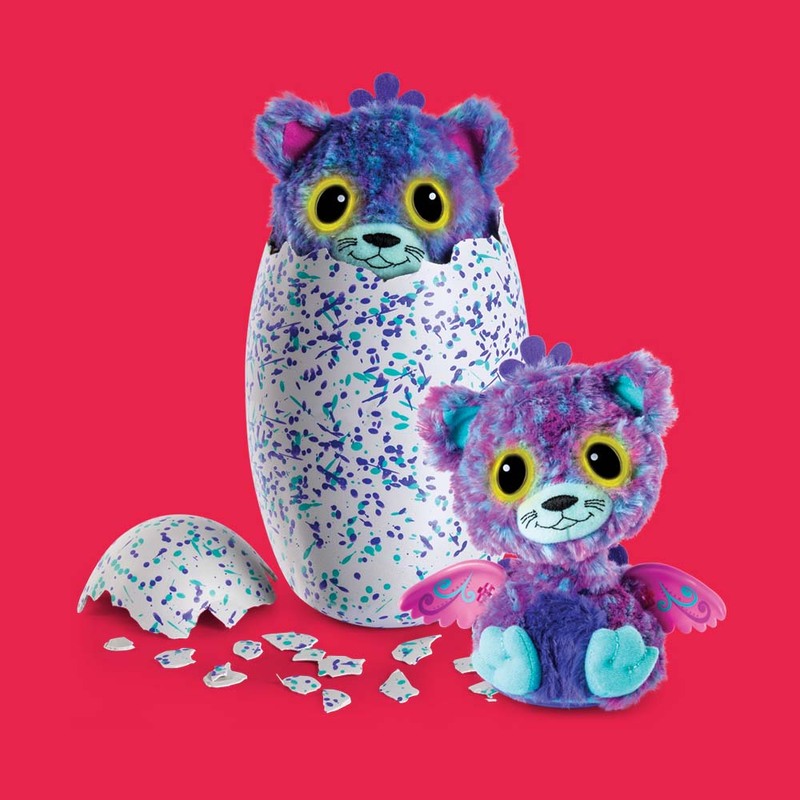 Through customer support, in-store and online campaigns, and corporate donations, Mastermind Toys has raised over $700k since the WE partnership began in 2015. 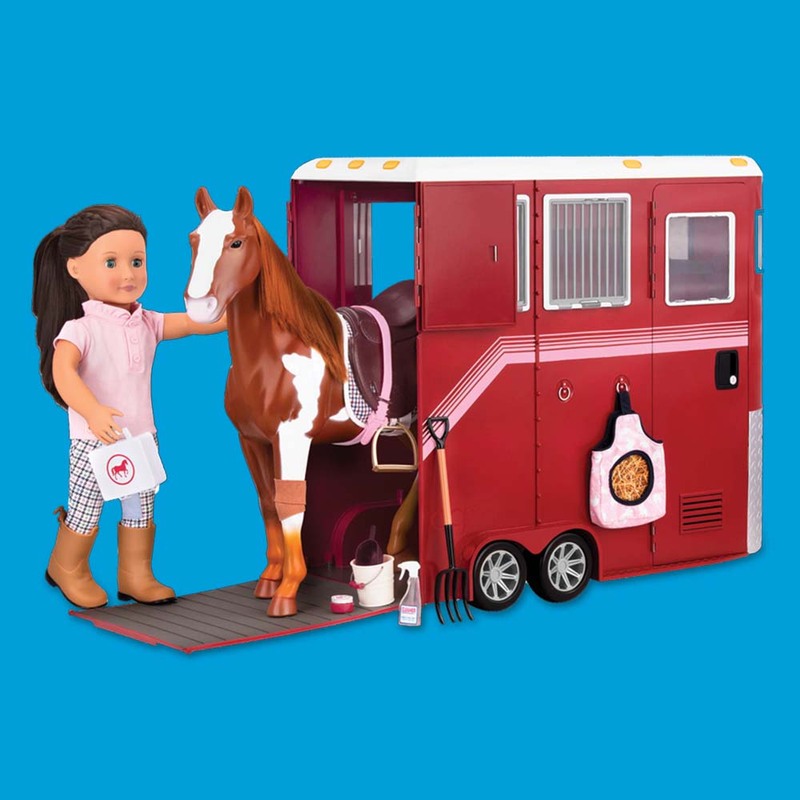 To help get you into the gift-giving mode, the Mastermind toy-buying team has assembled their 2017 Fun Favourites list featuring this season’s can’t-miss gifts! The full list, along with product images, can be viewed at www.mastermindtoys.com/newsroom in the 2017 Press Releases section. For an interview with a Mastermind toy expert, or for hi-res images, contact Beth Merrick / ZAZOU Communications, beth@zazoupr.com / 416-654-9881. 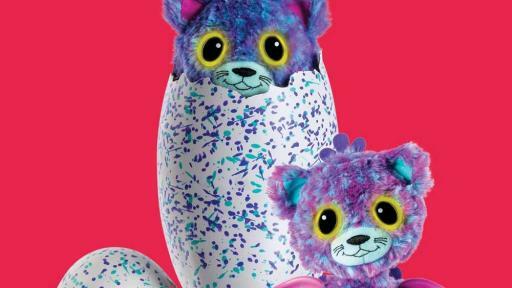 Brothers Andy and Jon Levy started Mastermind Toys in 1984: their dream to create a classic toy-store experience. Celebrating its 33rd year in operation, Mastermind Toys is Canada’s largest specialty toy and children’s books retailer with 60 locations in Southern, Southwestern and Eastern Ontario; in Calgary, Edmonton, Red Deer, Grande Prairie, and Lethbridge, Alberta; Langley, Coquitlam, Abbotsford, Tsawwassen and Victoria, British Columbia; Winnipeg, Manitoba; Saskatoon and Regina, Saskatchewan; Saint John, Moncton and Fredericton, New Brunswick; and Dartmouth and Halifax, Nova Scotia. 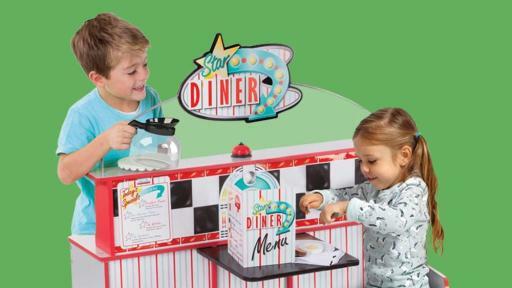 Both in-store and online, Mastermind Toys is the ultimate toy-shopping destination, the perfect place to find the right toy, game or book for any occasion. 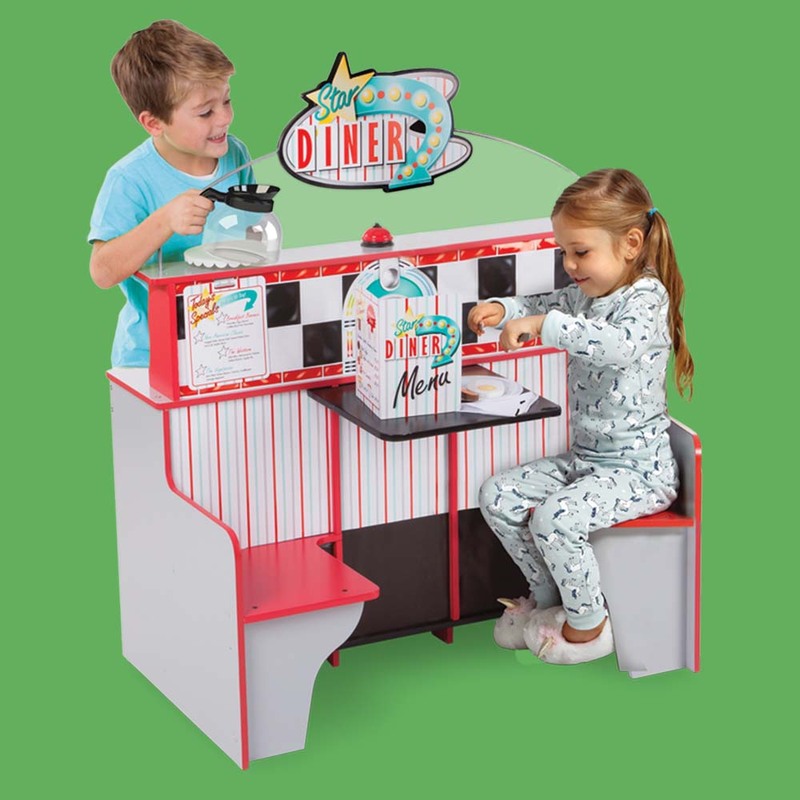 Mastermind’s handpicked selection includes more than 10,000 unique and educational toys, books, games, arts and crafts, puzzles and science kits. Mastermind Toys proudly provides exceptional and knowledgeable customer service and complimentary gift-wrapping on all in-store purchases. Visit www.mastermindtoys.com.